This low-budget drive-in hit spawned two bigger budget sequels. It occupies a certain place in horror history, and is surprisingly compelling despite its low production value. Find out why by listening to this week’s episode. 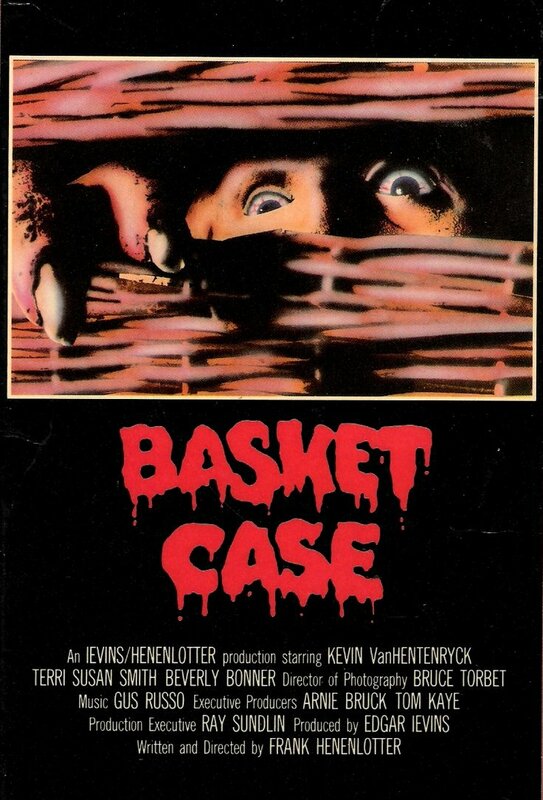 This entry was posted in and tagged basket case, comedy, frank henenlotter, Horror. Bookmark the permalink.